How exciting has this been? After a few games marred with refereeing controversies, we got a thriller of a game when Spain got annihilated by the Dutch, who finally get their revenge for the 2010 final, and a pretty awesome goal celebration. Oh, and England lost. But that’s not why you are here. 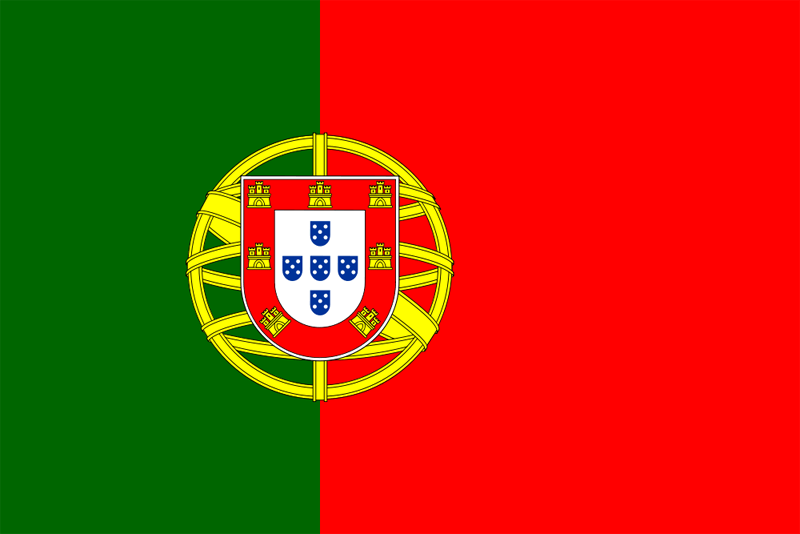 You wanna talk about Portugal. The Portuguese come into Brazil with perhaps the most in form footballer in the world. Cristiano Ronaldo put his stamp on this year, vaulting Portugal into the World Cup with a thrilling playoff victory over Sweden while also leading Real Madrid to their tenth Champions League victory. He has been spectacular, but if Portugal want to do any damage in this competition, someone other than Ronaldo has to step up. Luckily, there are a few candidates for that. The most obvious candidate to do some damage is Monaco’s Joao Moutinho. While he hasn’t been producing for his club, scoring one goal with eight assists in 30 starts, the midfielder can come up with something spectacular here. Ronaldo scored all three goals in the Sweden playoffs, but it was Moutinho’s sublime passing that paved the way for that. Cristiano deservedly gets the headlines, but Moutinho’s play should not be overlooked. He may be the difference for Portugal. There are many other standouts in this squad, with the rest of the Real Madrid contingent plying their trades in defense. Pepe and Fabio Conterao didn’t have the most stellar of seasons, but they were very capable and did the job when called upon. Further up the pitch, all scouting eyes will be on Sporting Lisbon’s William Carvalho. The 22 year old Manchester United target has been compared to Sergio Busquets, and all comparisons appear to be accurate. Tattooed hipster and frequent footballer Raul Meireles is also a part of the midfield that will supply Ronaldo with all the chances he needs to improve on his 2 goal tally. Portugal can get out of this group (at the expense of someone other than the US, of course) provided Ronaldo is 100 percent fit (which of course, he is – the rumors regarding his fitness are all a ruse, in my opinion) and someone from the midfield steps up. As for the knockout stages, if they face Belgium, they are probably out. Cristiano Ronaldo has been amazing this year, but he can’t carry this squad too far. This entry was posted in 2014 FIFA World Cup and tagged cristiano ronaldo, Joao Moutinho, Portugal, Raul Meireles, William Carvalho. Bookmark the permalink.